This seminal recording by one of the finest congueros Carlos “Patato” Valdés and Eugenio “Totico” Arango, another great Cuban musical figure, also features two other legends of Afro-Cuban music: Israel “Cachao” López and Arsenio Rodriguez. It is a spectacular and mystical journey into Afro-Cuban musical topography. Although rarely spoken of and practically ignored until almost forty years after it was first released the recording is, nevertheless, full of innovative musical ideas, exciting and primordial Yoruba chants woven superbly into the music. It is hardly surprising as all the musicians featured here had burgeoning careers in Cuba, before immigrating to the US (except for Arsenio Rodriguez) and equally flourishing careers – at the time of the recording at least – in the US. 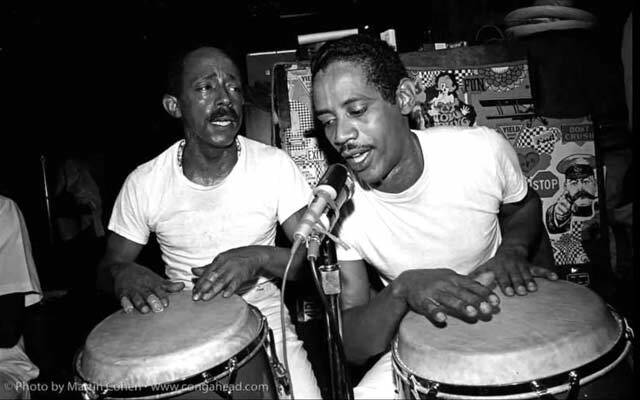 The main protagonists – Patato and Totico, and Cachao were much in demand in the Afro-Cuban music scene in NYC. Totico even played on one of the most iconic Max Roach albums, Percussion Bitter Sweet. Cachao was one of the most sought after bassists in NYC and in Miami, before his career went into disarray, only to be resuscitated by Andy Garcia and Emilio Estefan with the Master Sessions. Patato became one of the most influential voices on his instrument and of course Arsenio Rodriguez was already a legend in his lifetime playing tres and singing in the Afro-Cuban tradition. The musical style is reminiscent of the great Cuban tradition of rumba, which, in turn, comes from the wellspring of ritual songs of Yorubans and their descendants who found themselves sold into servitude to Cuba’s sugar and tobacco plantations. Although Cachao and Arsenio Rodriguez are ever present on the recording, the music is led by congas and quinto in keeping with the African tradition, also featuring chants and vocalisations that tell stories reminiscent of the griot traditions of the West African diaspora. Patato on Congas and Totico on quinto and vocals bring down the house with stellar performances. Thunderous percussion triangulates with a growling bass and muscularity of the tres, with chants and vocals becoming the glue that binds the music together. The primordial energy is clearly in the great African tradition that transmuted into the Cuban rumba. Here congas act as the vital heartbeat of the ensemble. The tres mimics the singers beautifully in the hands of the master, Arsenio Rodriguez. It is the chants and vocalastics that lift the album to ecstacy. Small wonder that this masterful album has been revived almost forty years after it was first released. Track List: Mas que nada; Ya yo e; Ingrato corazón ; Que linda va; Nuestro barrio; Agua que va caer; En el callejon ; Caridad Malda; Rezo Abacuá; Dilo como yo. 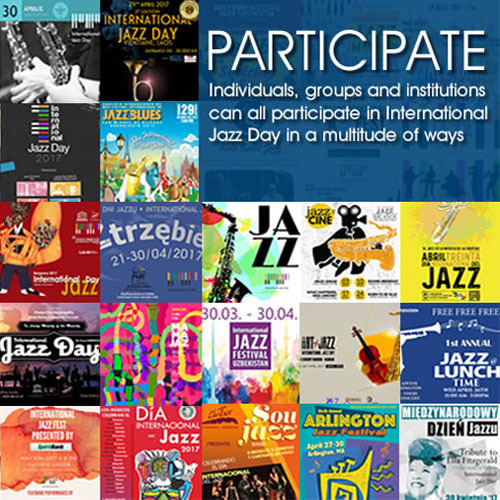 Personnel: Carlos “Patato” Valdés: conga, percusion; Eugenio “Totico” Arango: quinto, vocal; Arsenio Rodríguez: tres; Israel “Cachao” López: bass; Papaíto, Francisco “Panchín” Valdéz: claves; Héctor Cadavieco, Mario Cadavieco, Juan “Curba” Dreke, Tony Mayarí, Virgilio Martí: vocal.